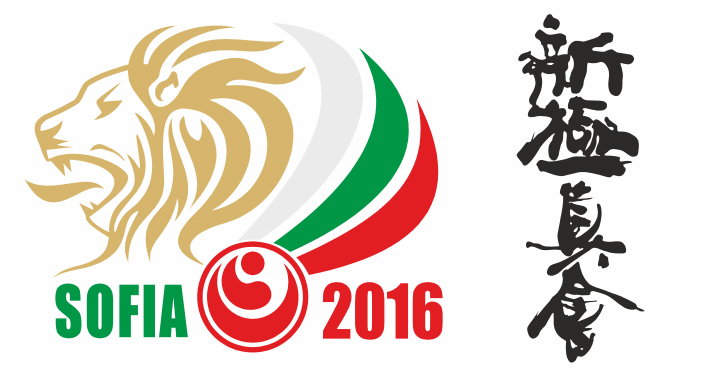 A view of the complete results with full draw can be seen at the official website for European Championship Shinkyokushinkai 2016, U16,U22 Open weight and kata results. This entry was posted in Ringside, Steffens corner by Steffen. Bookmark the permalink.